Due to the popularity of Parent’s Night Out, we are unable to accommodate walk-ups. Click the link below to reserve your spot today! 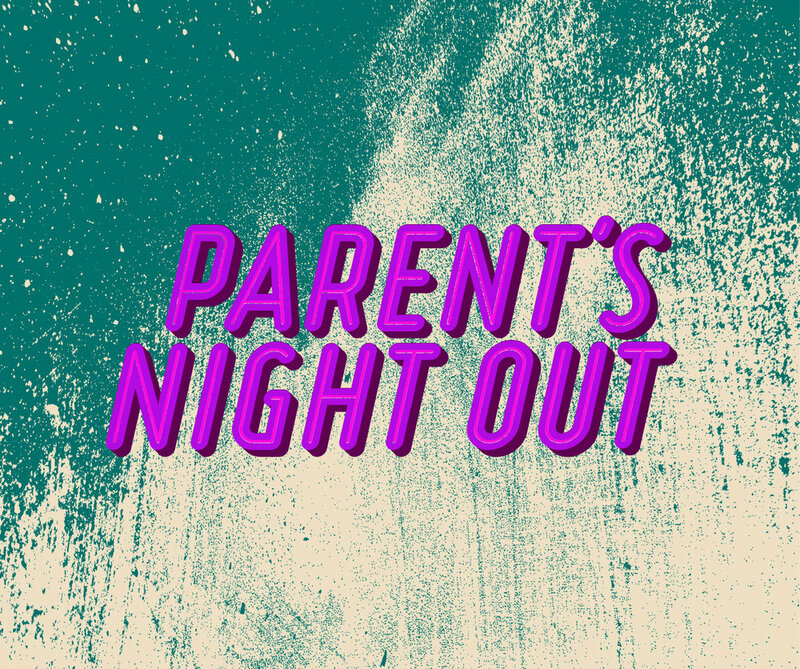 KidsZone would love to offer an evening off for our awesome parents! We invite you to drop your kids off at the church on November 30th at 6pm and get some personal time to take a break and enjoy each others company. Your kids will have a blast playing with friends, eating popcorn, and watching a movie! The event is free but registration is required. Spots fill up fast, so click the registration link below to reserve your spot! Activities will include games and watching a movie. Please make sure children are fed before they arrive and do NOT bring food to the church. Pre-registration is required and walk-ups will NOT be allowed.